Recreational cannabis; the rave of the moment in Canada is truly something to talk about. The anticipation and anxiety surrounding the D-day is electric. In the stock market, on the news, in government circles and what have you, the bubbly emotion that pervades the Canadian society is infectious to say the least. We find ourselves waiting in anticipation. It is really going down in Canada, and we all are standing before history. On street corners and coffee bars, the soon to be legalization for recreational use of cannabis is often the conversation of the moment. Canada is going down in history as the first developed (G7) nation and the second country in the world after Uruguay, to legalize fully and decriminalize the cultivation, possession and use of cannabis, albeit with some regulations. The intent of the senate passed C – 45 cannabis acts was to remove the prohibition on the drug and allow for the cultivation, easy access and use of the drug without any criminal implications, but with regulations to ensure that the gesture is not abused and illegal trading on the one-time illicit commodity is not encouraged. 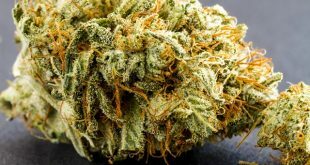 Cannabis no doubt holds a lot of medicinal and therapeutic benefits for the user, but it also contains some psychoactive elements that can distort mental coordination, and balance. It is important that, like all drugs, only safe use is advocated. That said, in the rundown to the legalization for the recreational use of cannabis in Canada, here is how you would be expected to purchase the drug. Cannabis in Canada will be available for purchase by way of a tightly controlled and regulated supply chain. The drug is only available for purchase and use by an adult, 18 years and above. 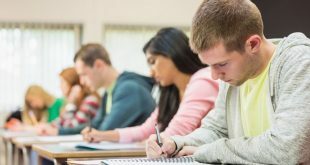 Provinces and territories will have the option to set the minimum age higher than 18. Sale of cannabis to a minor could attract up to 14 years in jail. 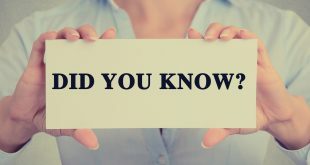 The law allows for public possession of cannabis of up to 30 grams on your person at any time. In Canada, all cannabis products for sale will be free of flashy packaging, images of animals or people, and testimonials boasting about the product are highly prohibited. Cannabis won’t be sold out of vending machines or self-service counters. As long as regulations within your province allows, you can order for cannabis online from a federally licensed producer, and the product will be securely delivered to your home. Cannabis Edibles won’t be available in shops until after a year, but you can make them yourself at home. 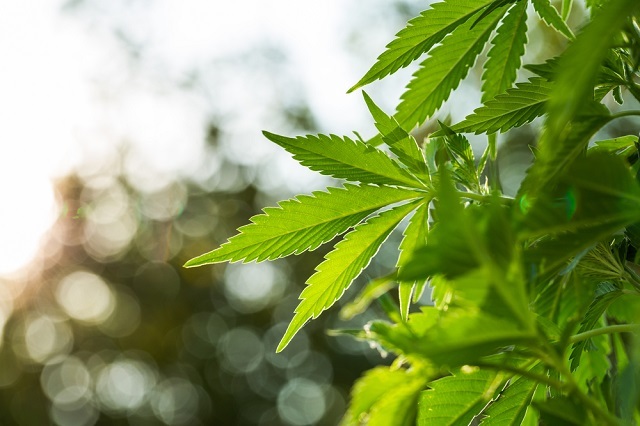 The retail supply chain is booming as several businesses are adopting models to attract the cannabis community. Special cannabis coffee bars and smoking lounges are just about a few places outside your home where you can purchase and consume cannabis without hindrance. The supply of medical cannabis still follows the same old pattern. 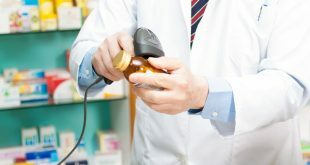 A doctor’s prescription is required as well as a cannabis card or similar requirements in line with regulations in your province. As much as you consume, an investment in the business definitely holds better value. At FSD Pharma, we not only offer quality medical cannabis products but we even go a step further to offer an assured financial future. An investment in FSD Pharma, is an investment for an assured future. 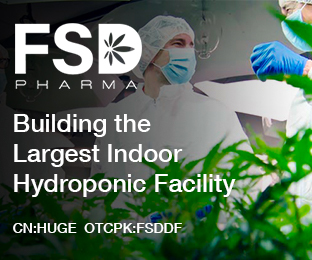 FSD PHARMA (OTCPK:FSDDF)(HUGE:CN)(HUGE:CNX) is a leading licensed cannabis producer and medical research company. We are listed on the Toronto Stock Market, and are on course to becoming owners of the largest hydroponic farm in North America. The project is currently under construction and when it is completed, will strengthen our hold on the market. Next What would be ilegal, according to the cannabis act?